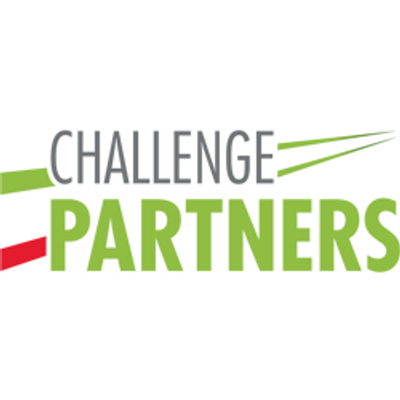 Wingfield School have recently been reviewed by Challenge Partners. Wingfield school has received an outstanding grade in all areas. What an incredible achievement! 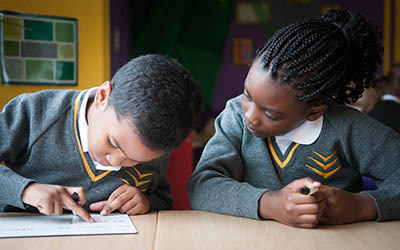 2018 results: our school is in the top ten Greenwich schools for reading, writing and maths! What an incredible achievement - well done all! Our telephone number has changed to 020 8856 1167 with immediate effect. Try new and delicious food from around the world. 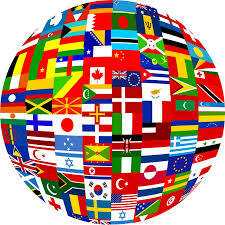 Purchase your international evening tickets at the office for £1. 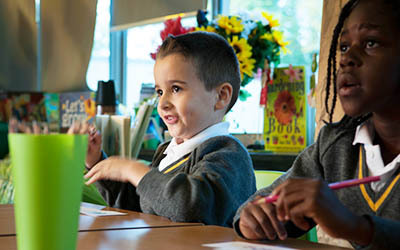 At Wingfield Primary School we collect evidence about what works best now and use this evidence to improve outcomes for all. Our vision is to build a school community focused on the learner: child and adult. We have progressed from deliverers of a curriculum for children to designers of learning for all. Given this, we now offer an expanding programme of learning opportunities because we're passionate advocates of learning without limits. A very warm welcome to Wingfield Primary School. We would like to take this opportunity to introduce our school to you. We are delighted that Ofsted have recognised all of the school’s fantastic achievements and everyone’s hard work. In particular, that children are making exceptional progress in reading, writing and mathematics, evidenced in the school’s attainment profile for 2018. We are incredibly proud of all that we have accomplished at our school in such a short period of time and look forward to building on these successes during the new school year in partnership with the Compass Partnership of schools. 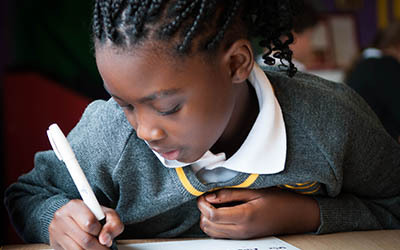 Further, we will continue to work in partnership with Apple, Challenge Partners, Goldsmiths College, the Schools, Students and Teacher’s Network (SSAT) and the University of Greenwich. This year we are focused on our new Core Priorities and have a detailed school development plan written by all members of the leadership team, including our newly appointed phase leaders. These have been shared with all members of our community. In particular, we will be using the method of cognitive acceleration to challenge how we think and continuing to explore how we can grow and learn together in our wonderful new school building. We continue to develop our values and learning dispositions with the children through our assemblies and children use this language with confidence. We hope that as you explore our website you get a strong sense of our culture and ethos. All of us at Wingfield Primary School are committed to developing young people who are confident, feel valued and are able to make a positive contribution to our community. 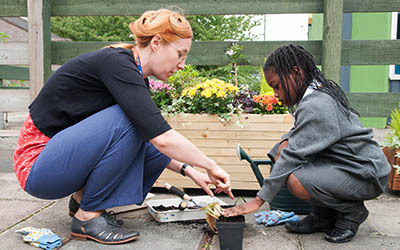 We feel strongly that creating an environment in which we strike the correct balance between challenge and nurture, and where children have a clear understanding of what they need to do to succeed develops well rounded children who, above all, are happy. We hope that you will find our website to be both extensive and easy to use. If you are a prospective parent please do contact us to make an appointment to see the school in action. If you cannot find the information you want to on this website, please contact the school, by email or directly by telephone. We will be pleased to hear from you. Once again, a very warm welcome to Wingfield Primary School. P.S. You can follow us on Twitter @wingfield11.